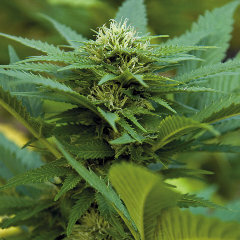 Sweet Tooth is a fast growing, mold-resistant plant. It is ideal for beginner as it is a very forgiving plant,which makes it possible to grow an excellent crop of large, resin covered buds. 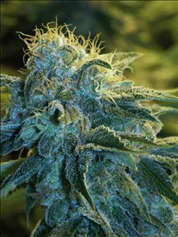 This plant is coated in crystals in appearance and smell is really really sweet with a real citrus/fruity aroma. 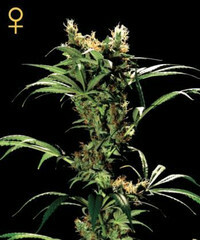 Sweet Tooth has a powerful relaxing, cerebral effect from the combination of a balanced sativa/ Indica blend.